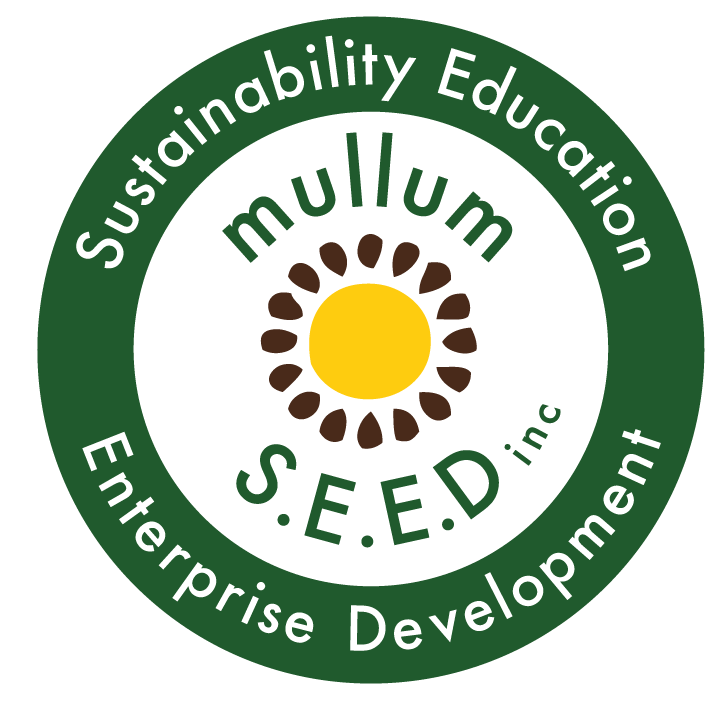 Future Feeders | All our produce is grown super locally - Mullum S.E.E.D. Inc.
Weekly seasonal and ecologically grown veggie boxes are available Mondays and Wednesdays from Future Feeders. All our produce is grown super locally. Our market garden is on site at the Mullumbimby Community Gardens just a short walk from town. Reduce your food miles, support young farmers and get local grown goodness. Monday delivery POD to the Byron Industrial Estate also available.